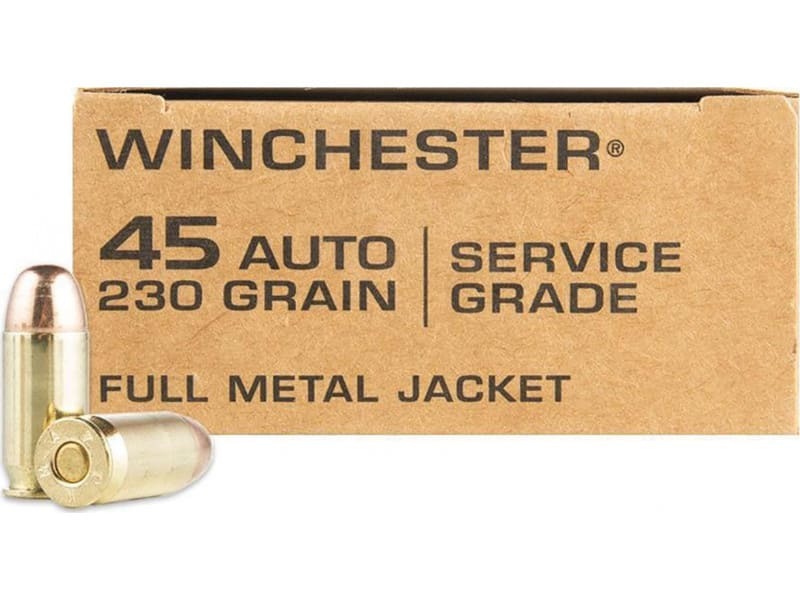 Winchester SG45W: Winchester Military Service Grade is an excellent choice for competitive and recreational shooting applications. 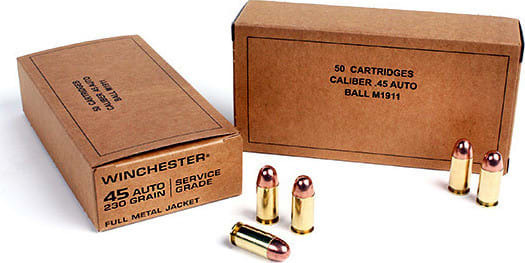 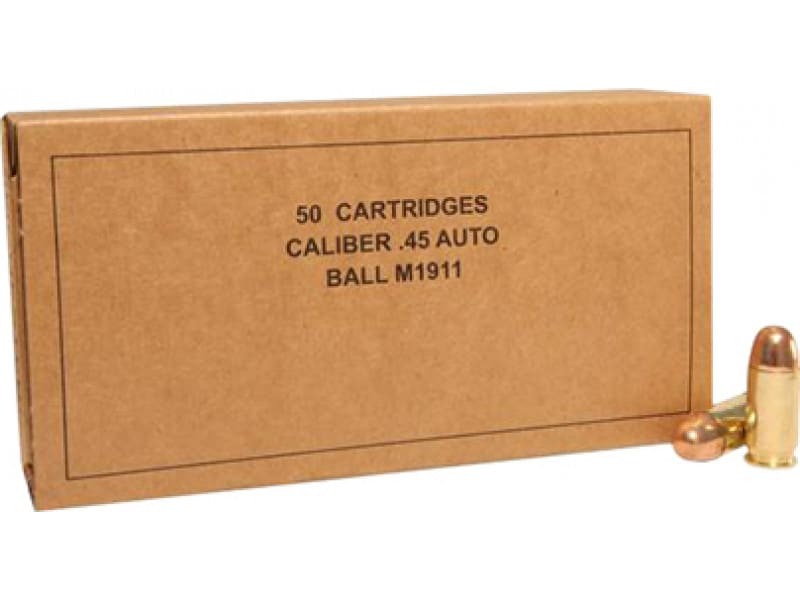 This fantastic ammunition is well known to provide excellent results, delivering excellent accuracy and reliability. 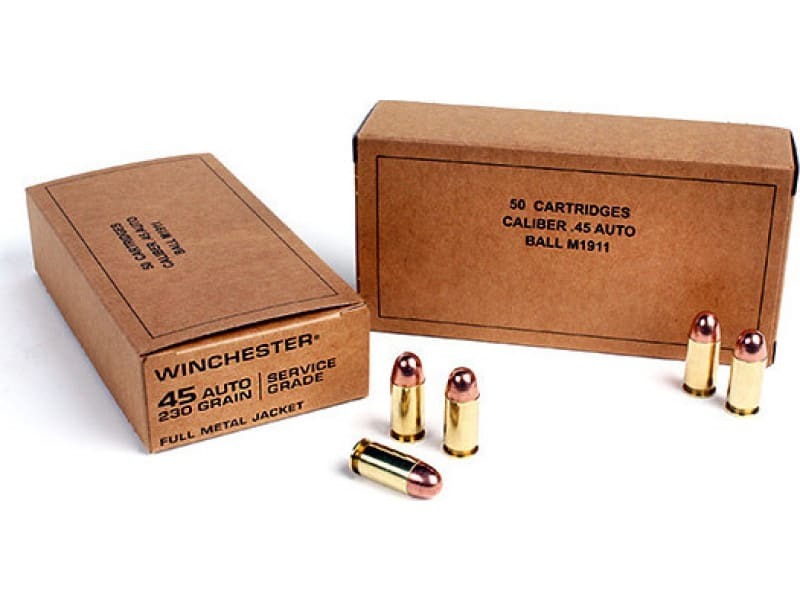 If you are planning on doing any high volume training, hitting the IDPA, IPSC, GSSF, or any number of competitive pistol shooting, Winchester Military Service Grade will serve you well.